Does it seem odd that I'm making a list of unisex names for girls? After all, if the names are unisex, they can be used for a girl or a boy, right? 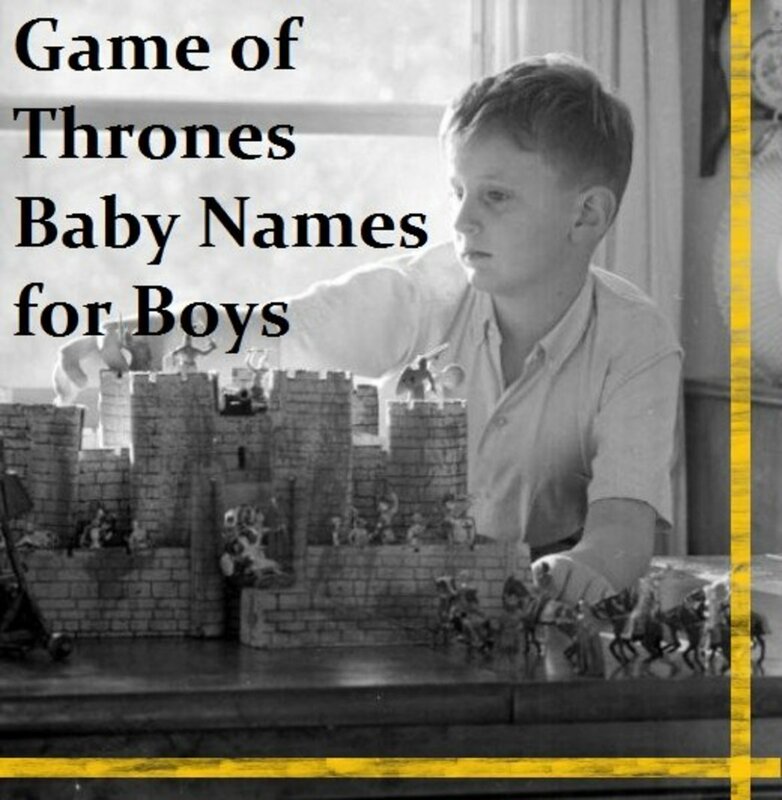 These unisex names can be used for boys or girls. However, I wanted to make a list of unisex names that are especially appropriate for girls. I've created a similar list for boys, too. Many of the names will overlap on the boys list, some with different spellings, and some exactly the same. Another reason I'm creating this list is to give parents-to-be expecting boys a heads-up on the rising popularity of some of these names. 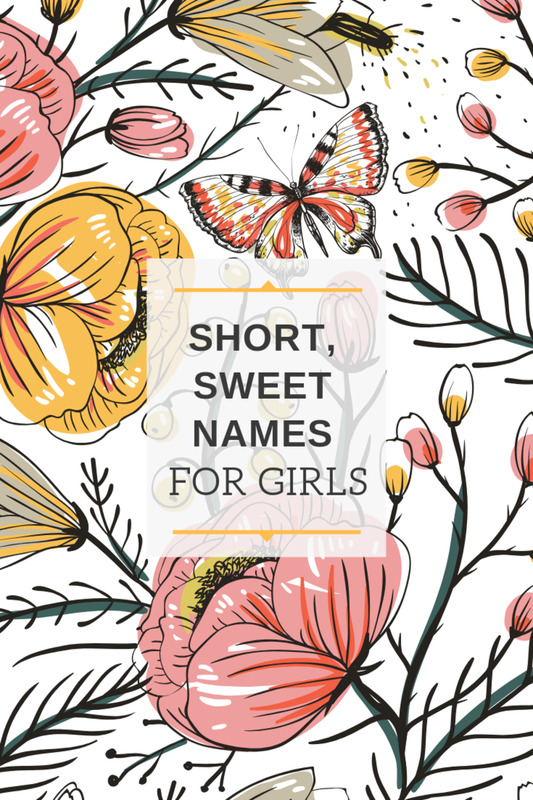 When a unisex name gains overwhelming popularity for girls, it takes on a decidedly feminine connotation, and eventually becomes a girl name. Parents who are expecting boys may want to study this list carefully and choose their boy's name thoughtfully, as some of these names may very well end up being the next Ashley, Shannon, or Dana. The trend of giving girls short, sporty names that in the past have been traditionally given to boys is going strong. Masculine names are popular for girls for many reasons. One is that, in the never-ending quest for cool and unique names, a boy's name on a girl can be completely original and unexpected. Another reason is that some parents like the preppy, educated tone these names have. It also seems parents are more often then not choosing names simply based on the way it rolls off the tongue, as opposed to choosing a name that has a specific meaning. In 2005, for example, almost 200 baby girls were given the name "Drew," which means "manly." This indicates that either parents did not know about the name's meaning, or simply liked the sound of it. 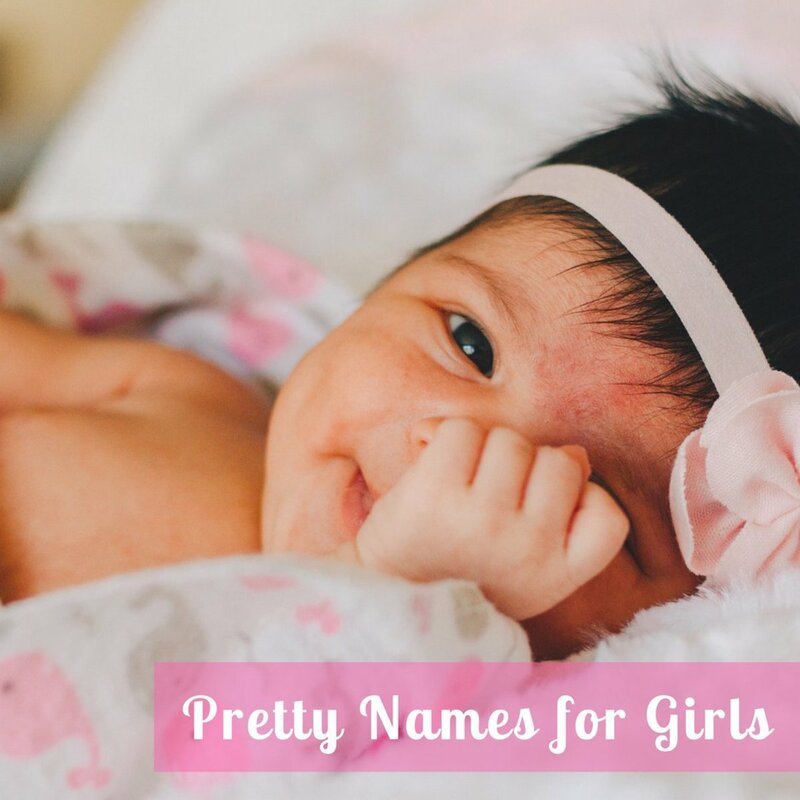 If you love a specific name for your daughter, but don't want her constantly mistaken for a boy on paper, there are ways to give most masculine names a slightly girly edge: spelling. For example, Rileigh seems more feminine than Riley, and Kamryn more feminine than Cameron. Although most children in the United States go by their first name only, instead of their first and middle names, pairing a masculine name with a feminine middle name can also help to clear up confusion. If your daughter simply goes by Avery, she may be mistaken for a boy on paper, but Avery Jane leaves no room for doubt. Keep in mind, though, that you will have to constantly correct and explain uniquely spelled names, and some who go by two names grow weary of the constant explanations. Be honest with yourself. If you are the type that gets easily miffed by people asking whether your child is a girl or a boy, or making comments such as, "My brother's name is Chandler, too!" 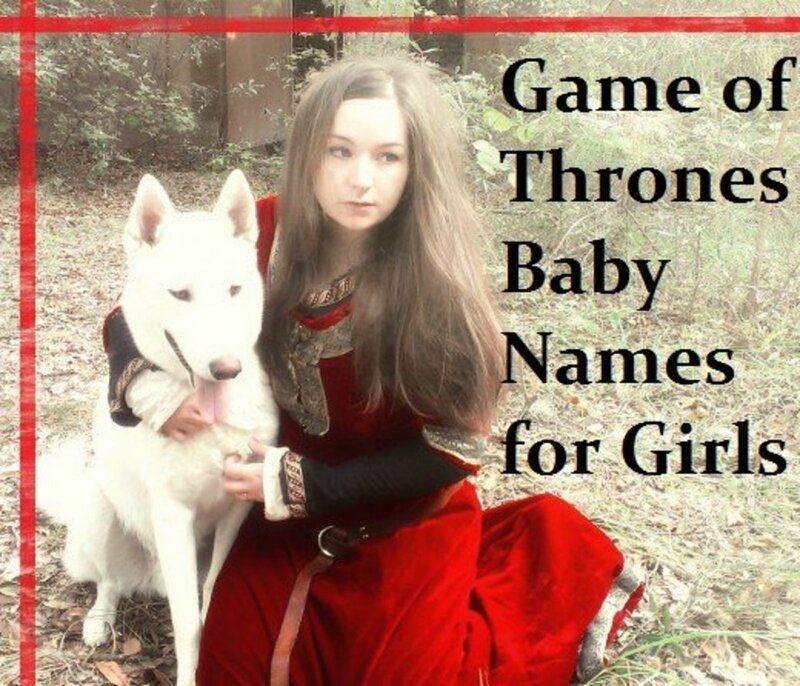 then you may want to pick a more traditionally feminine name for your daughter. If you are expecting a baby boy, think twice before giving him one of these names, as he may some day complain to you about having given him a girls' name. What names have you given your children? What names do you love, and what names do you hate? What names have I left off this list? I would love to hear from you. Please leave a comment in the comments box. Bradley makes a cool name for a girl and Dylan, jordan , Max , Jayden . Bailey. I plan on giving my girls boy names . Love all the names listed. Here's a couple more boy names used as girls names, i've heard or use in our family. Fyi: they wanted boys, lol.. You may or may not like, no worries - starting with my name: Joey, Bobbi, Sammi, Sam, Jesse, Jerry, Jodi, Oakley, Dylan, Cameron, Taylor, Stevie, Rae, Scotti, Codi, Michaeyl, Markie, Charlie, Evan, Blake, or Jamie. . Hopefully this helps someone. If so, Yay! If not. Just trying to help . Thanks FullOfLoveSites, I love reading and writing about names, discussing names, and watching them rise and fall in popularity. To me, names are such a fun and interesting subject. Thanks for reading, voting and commenting! I appreciate it!. Jayk is definitely a new one to me, especially for a girl. I'm not a huge fan of masculine names for girls, or spelling names in a "youneaqk" way, but hey, she's your little girl, not mine. I'm sure she is healthy, happy and adorable, and that is what counts! I wish there was a way for readers to post photos, as I'd love to see everyone's cute kids! Thanks for reading and commenting, I love hearing everyone's opinions. by the way it's pronounced just the way it's spelled like "Jake"
My Daughters name is Jayk. We love it and others love it but those that don't love it hate it. there is no in between. I was surprised to see Ryan on your list of names you're surprised to see people giving to girls. I know multiple girls named Ryan! That girls are being named things such as Dustin or Tyler was much more surprising to me. I think it's partially regionalized, even here within the US. 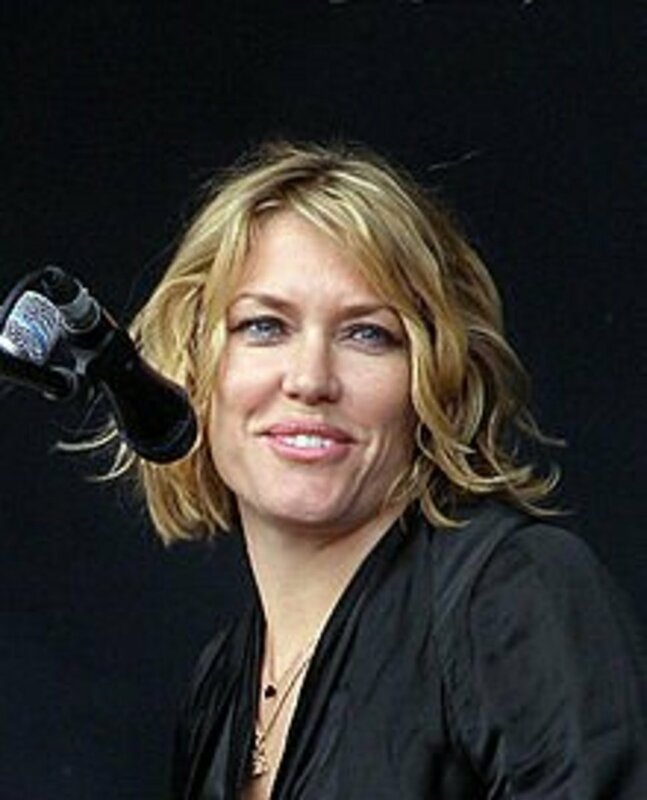 Here in the northeast for example seeing a girl named Riley, Shea or something else from an Irish surname would hardly make me bat an eye, but if I met a girl named Dustin I'd be very surprised! I also think of Jodi as primarily a girls name. This is a great hub. Other excellent names for girls are Kavanagh, Hamilton, Montgomery, and Radcliffe. I just don't know why but they seem like such aristocratic, yuppie names. So cute, Karen! Thanks for visiting! Chelspa, I finally finished the boys list yesterday - and I mentioned you in it! I'm thinking you're in the UK? You are right, trends are different based on geography. Thanks for reading and commenting! I like Sam! It can be Samantha or Samuel. Sam is definitely a unisex name :) Great list! 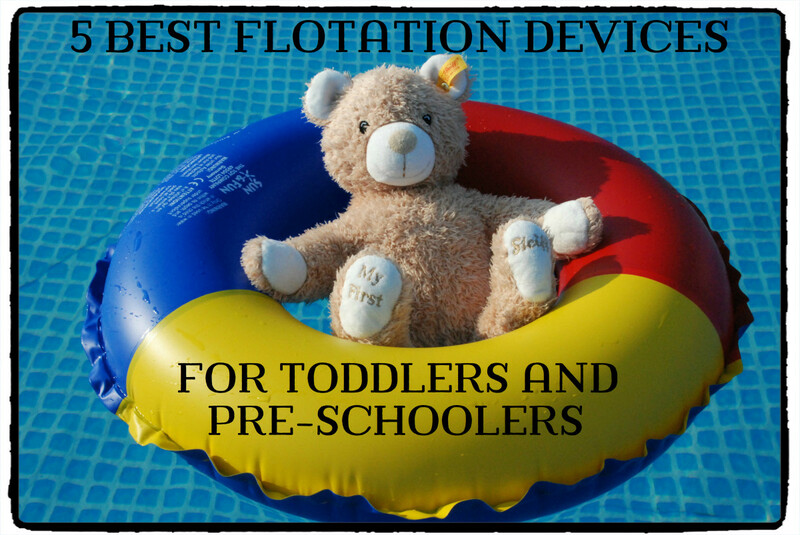 Another great list! When I was a little girl, I liked the typical "boy" names for girls. When I got married, my then husband was against them, so my girls had more feminine names.